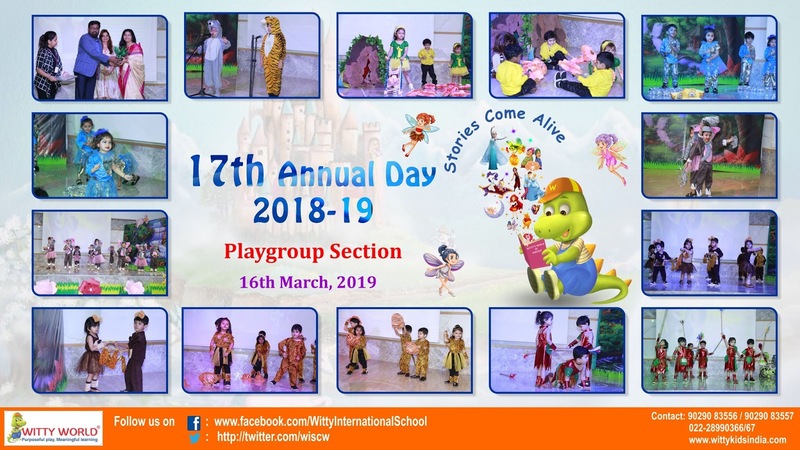 Stories are such an amazing part of our lives. From magical wands to witches and super heroes, stories have them all. 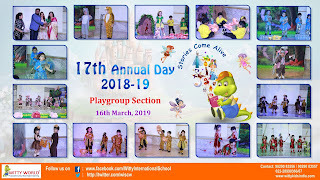 It is impossible to forget those inspiring stories narrated by our grandparents and parents that took us to an adventurous illusionary world. 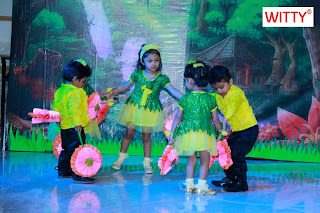 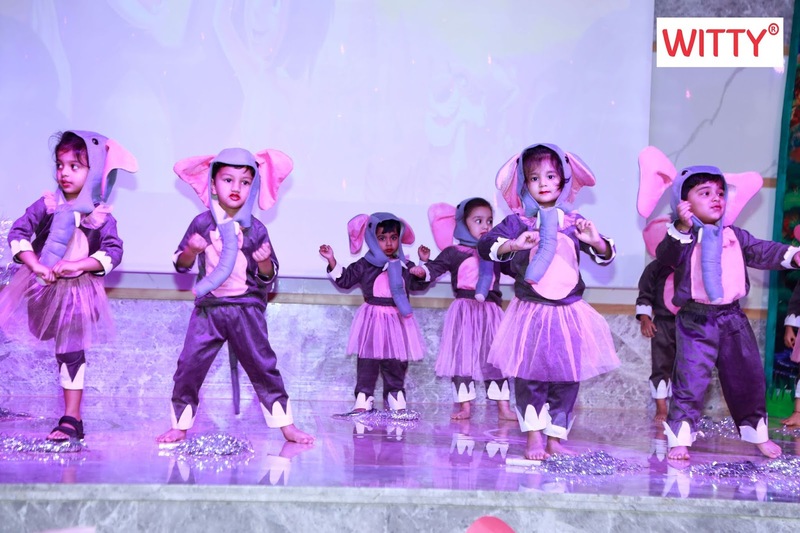 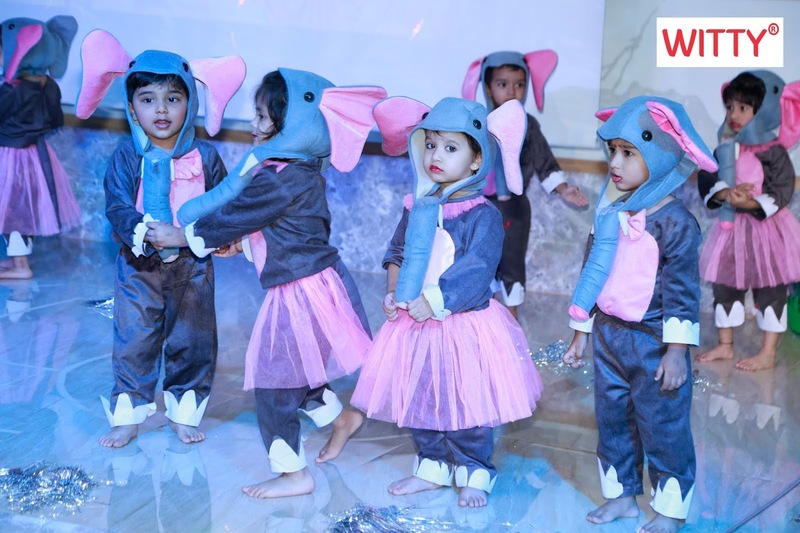 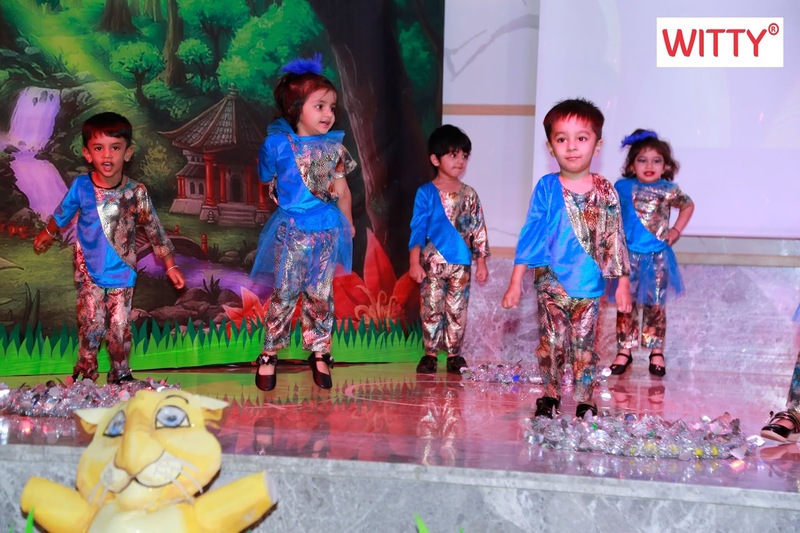 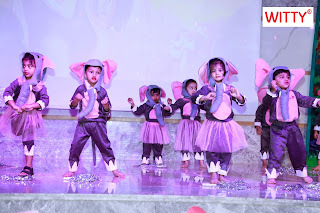 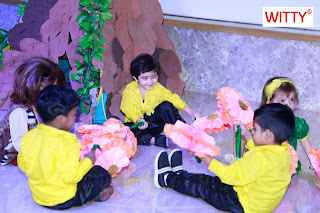 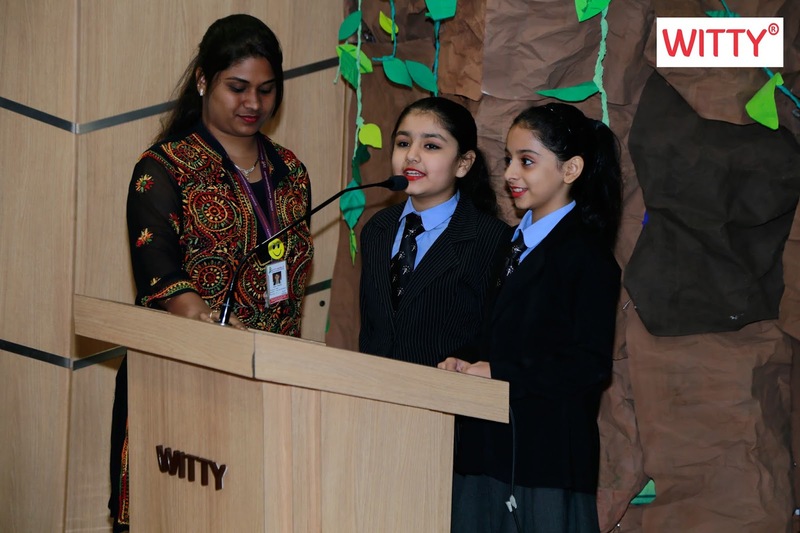 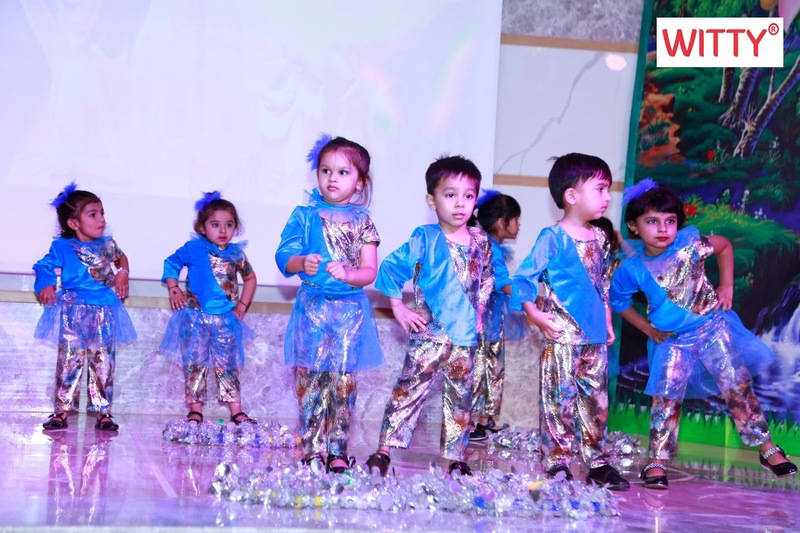 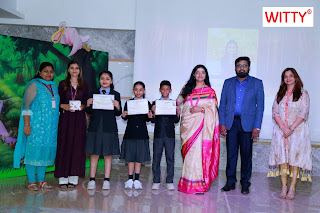 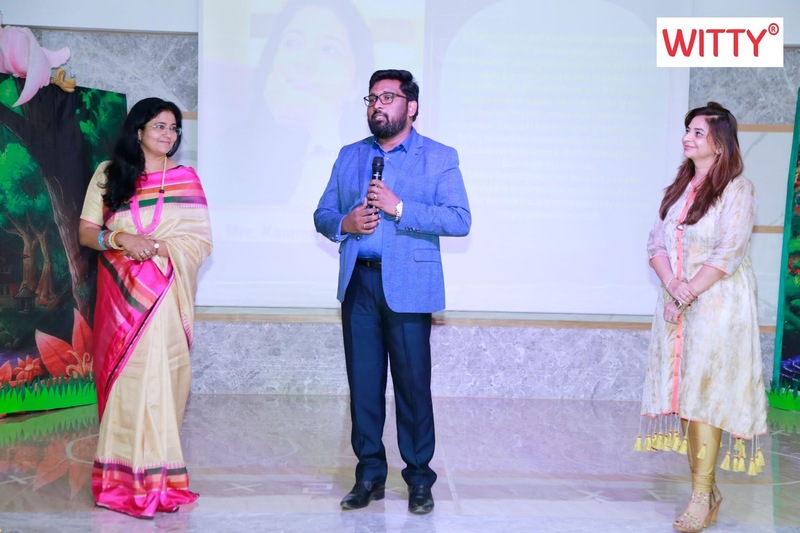 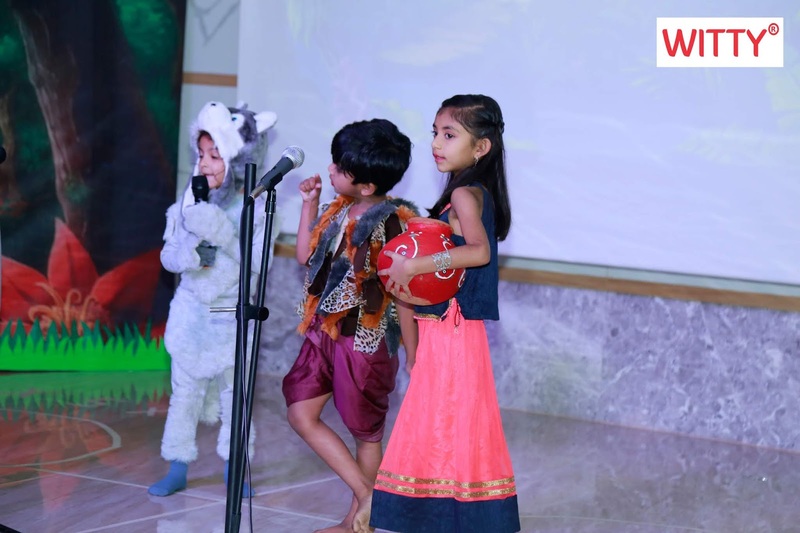 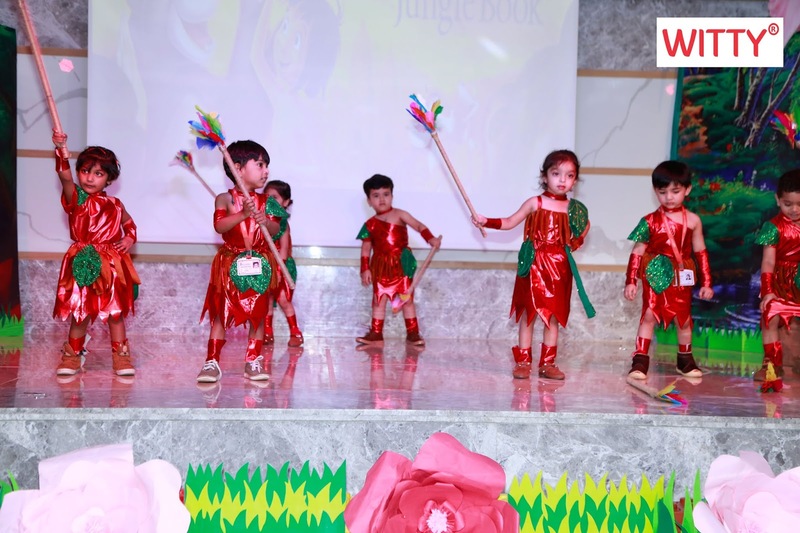 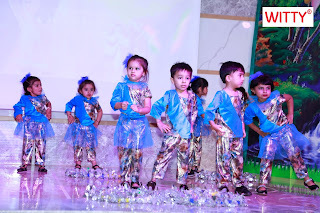 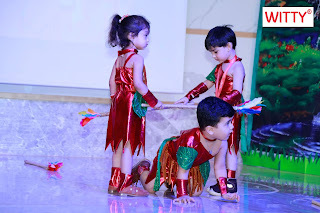 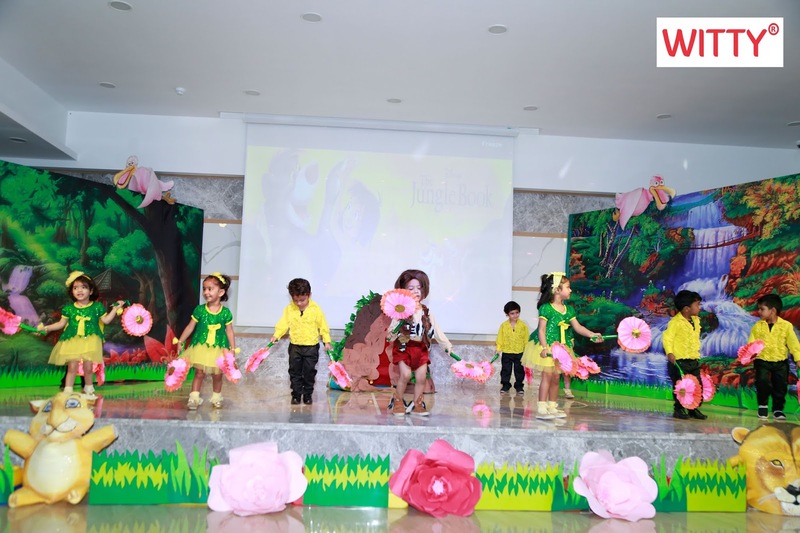 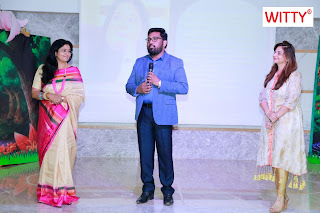 Witty World took everyone on an enchanted journey of “Stories Come Alive” at the 17th Annual day hosted on 16th March 2019 which showcased an adapted version of 'The Jungle Book' combining some outstanding performances by our little Wittians of the playgroup section. The show was beautifully portrayed by the kids and well appreciated by all Witty parents.